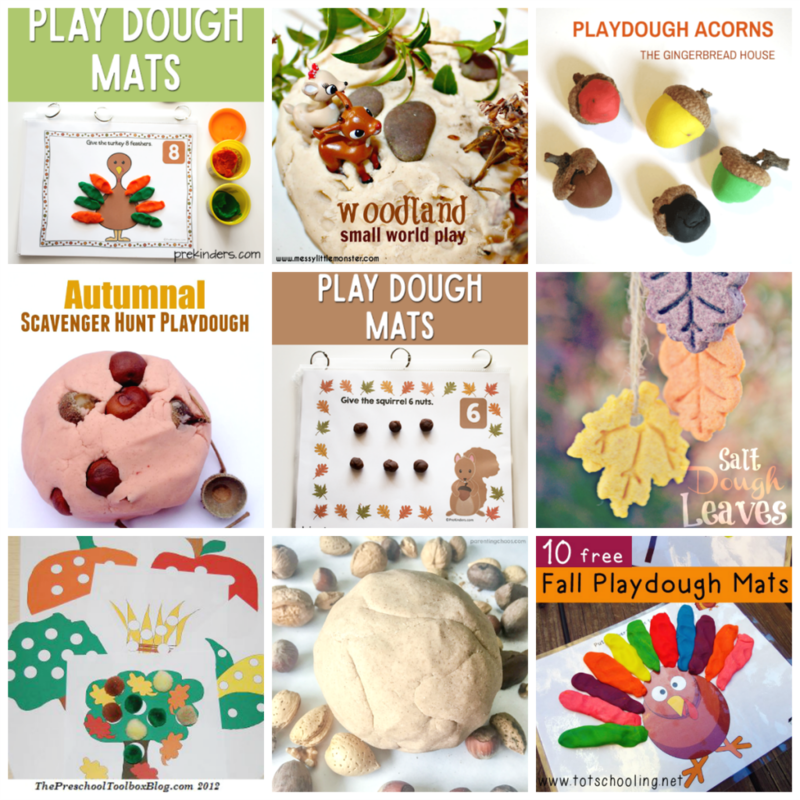 60+ Play Dough Fall/Winter Centers and Activities for Preschool! 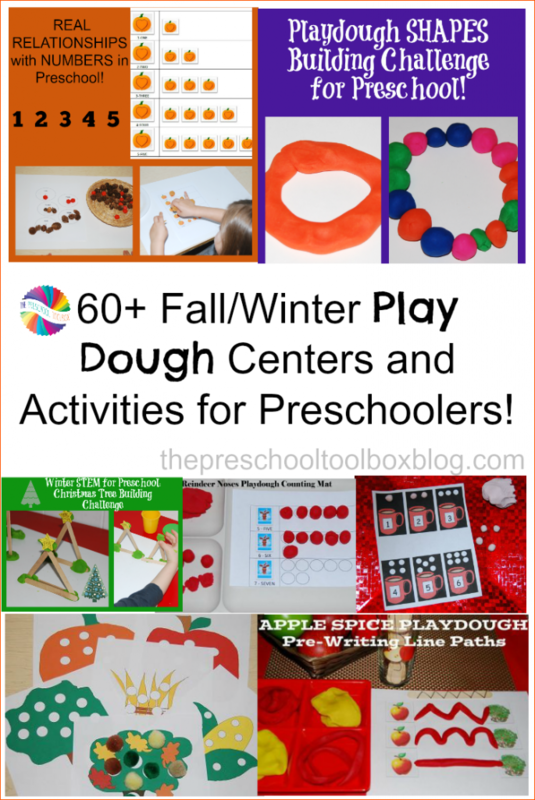 60 + Fall and Winter Play Dough Centers and Activities for Preschool! There are few sensory materials for preschoolers with the versatility of play dough: preschoolers can mold it, shape it, build with it, smash it, cut it, make pre-writing lines with it, count with it, and SO MUCH MORE. We’ve gathered the best of fall and winter play dough centers and activities for preschool from kid bloggers and preschool teachers and around the globe. We hope your own preschoolers enjoy the activities at center time in the classroom or at home this year. 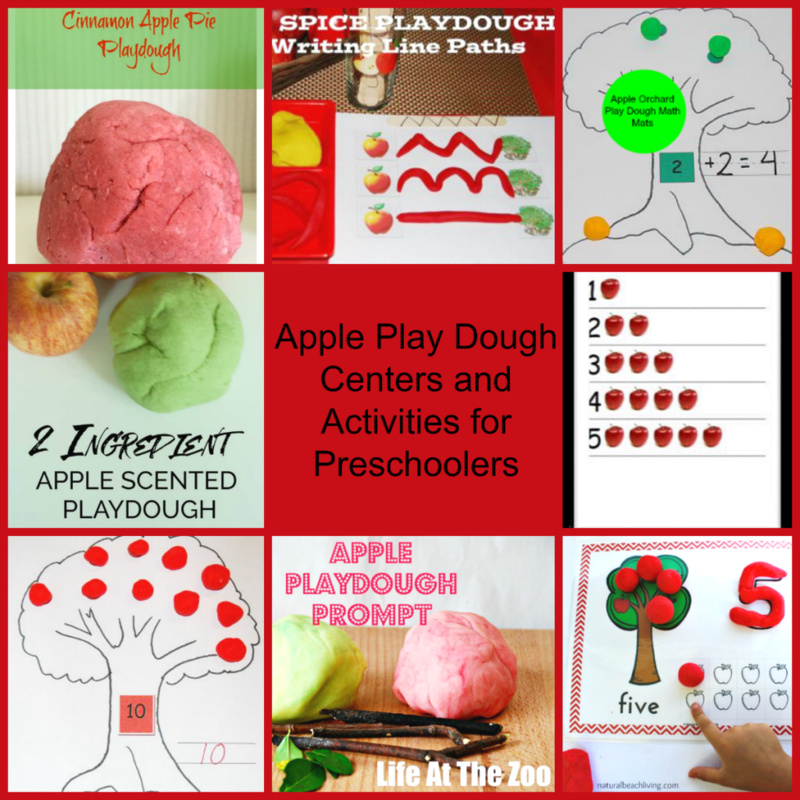 Apple-Themed Play Dough Centers and Activities for Preschoolers! Fall Apple Themes are fun when playful learning sensory activities are a part of daily explorations. These apple-themed fall play dough activities are perfect for use at home or in the classroom. 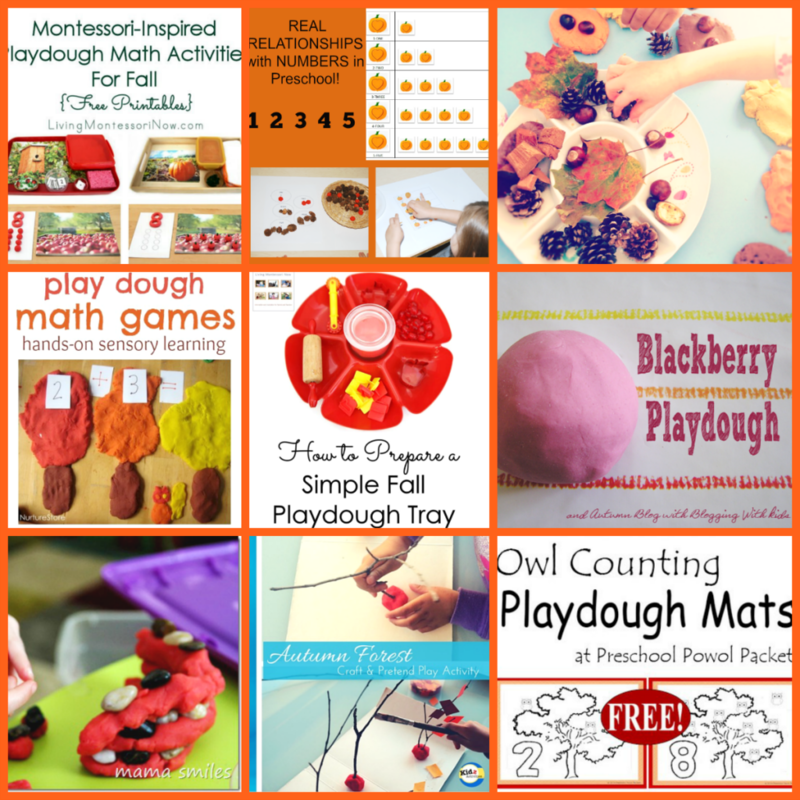 Fall Play Dough Centers and Activities for Preschoolers! The smells of fall provide important sensory information that will last long after the center activity for preschoolers. Come play and learn with hands-on play dough activities this fall. Halloween Play Dough Centers and Activities for Preschoolers! Non-scary Halloween sensory activities help preschoolers enjoy the delights of the fall holiday. 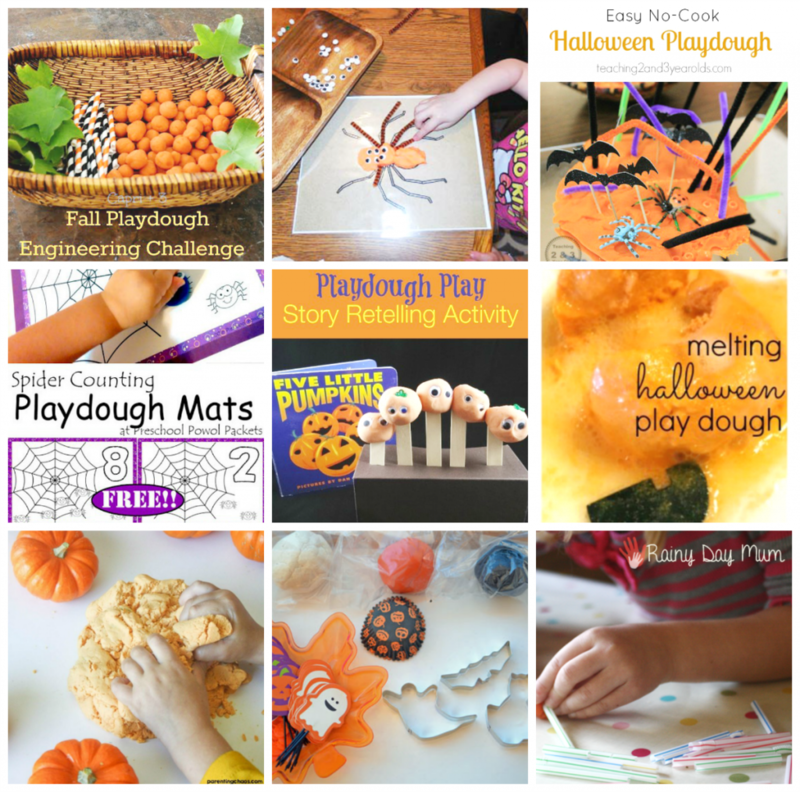 These Halloween play dough centers and activities provide plenty of hands-on adventures in preschool. Autumn Play Dough Centers and Activities for Preschoolers! Exploring Autumn themed sensory play with play dough helps cement basic concepts from math to smells and small world play. Try the suggestions below for playful learning at its best. 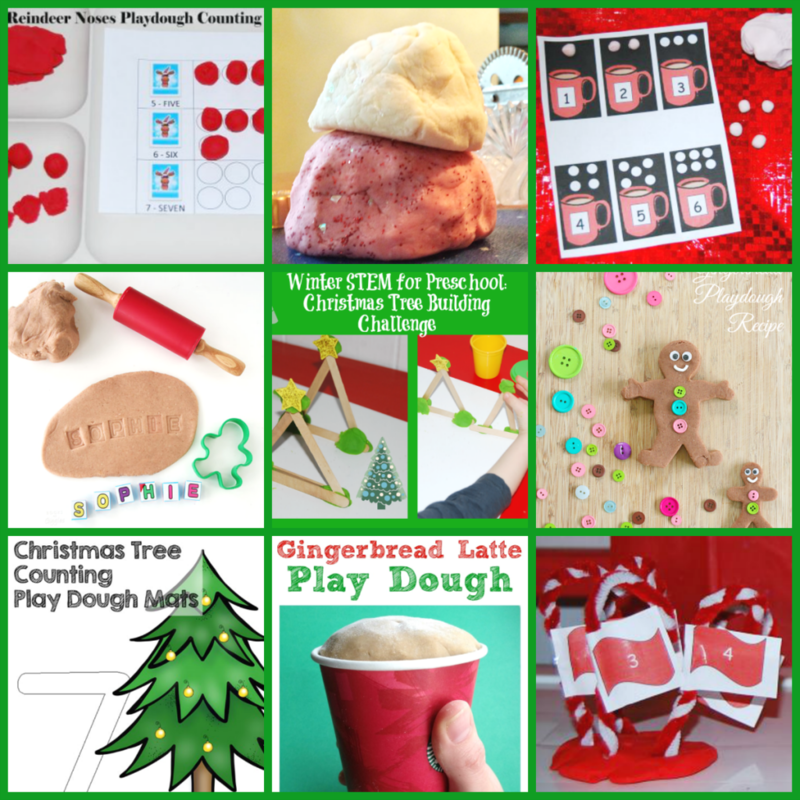 Christmas-Themed Winter Play Dough Centers and Activities for Preschoolers! Christmas-themed winter play dough centers and activities are a fun way to play as the excitement and joy of the Christmas season takes hold. Keep preschoolers busy and playfully learning with play dough activities designed for the season. 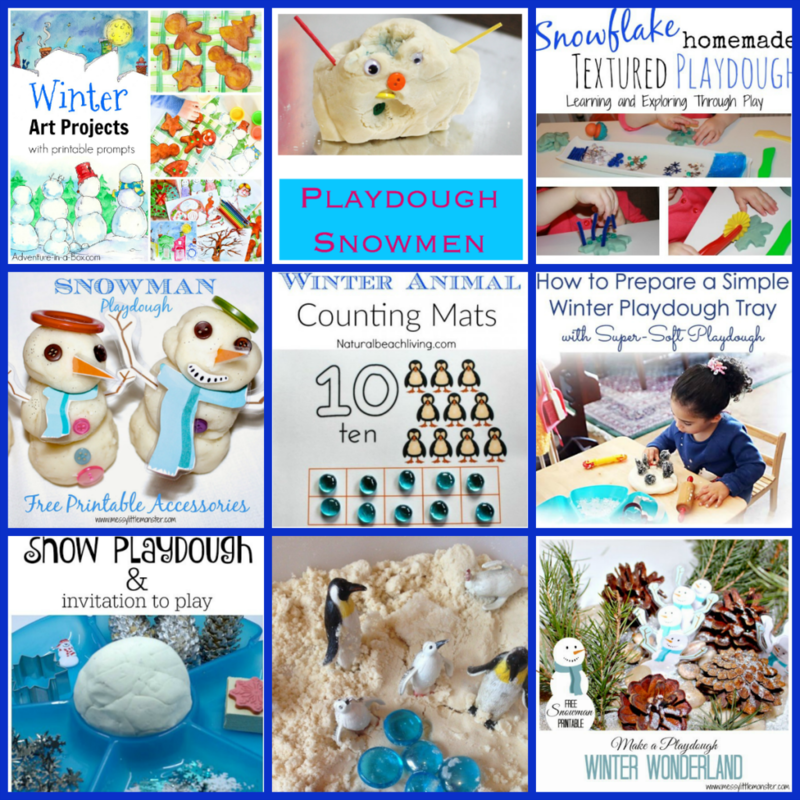 Winter, Snow, and Snowmen Play Dough Centers and Activities for Preschoolers! Bring the delights of the winter season inside with winter play dough centers and activities your preschoolers will love. Playful learning with hands-on sensory play dough activities will encourage important skills all winter long. « Fall Theme for Preschoolers: Playful Learning ALL Season Long + 3 THEMATIC UNITS GIVEAWAY!